Having already announced the full lineup and new venue back in May, the Treasure Island Music Festival finally released the single day lineups! Both days seem well-balanced with a nice blend of rock, indie, hip-hop, EDM, as well as a number of genres you’ve probably never heard of, like noise rap and experimental gospel. 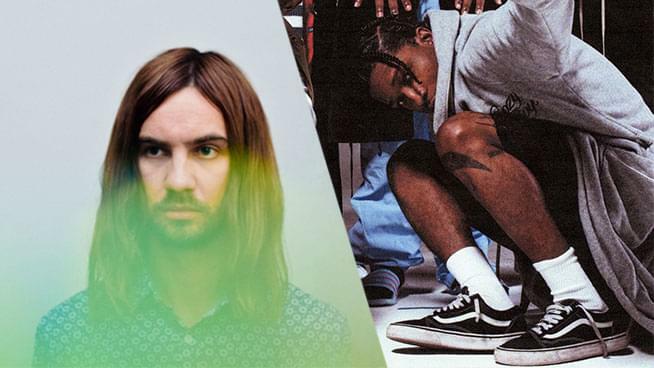 The little brother to Outside Lands, Treasure Island returns after a two-year hiatus boasting a couple of major headliners in Australian psychedelic rockers Tame Impala and Brooklyn rapper A$AP Rocky. The rest of the lineup includes several must-see acts including Lord Huron, Jungle, Courtney Barnett, and Hiatus Kaiyote. I also highly recommend you check out Laff Trax, a new group formed by Berkeley’s own ambassador of chillwave, Toro Y Moi, and L.A. super-producer Nosaj Thing. I’d include a video of theirs, but none exist because their performance at Treasure Island will be their first ever! Definitely gotta check that out. See the rest of the artists I personally recommend below. Because…where the hell has she been?! Because ….you need more funk in your life! Single day tickets for the October festival go on sale this Thursday at 10 am.